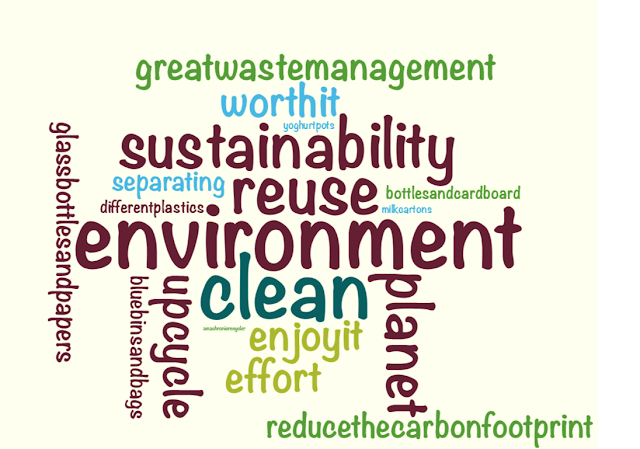 L8 Living Sustainably: What do you think when you hear the word Recycle? What do you think when you hear the word Recycle? When we were out and about last week with our partners from Liverpool City Council's Recycle team we asked the residents what the word Recycle meant to them.